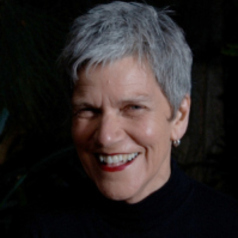 Joan Staples is an academic and social commentator. Her areas of expertise include public advocacy, civil society and human rights. Her publications focus on the democratic role of non-government organisations (NGOs), their relationship with government, and what constitutes effective public advocacy for social change. Her writing is informed by her career in policy and advocacy across a range of NGO sectors – environment, Indigenous affairs, international development, consumers and social services. Based in Melbourne, she has been Vice-President of Environment Victoria since 2012 and Consumer Representative, Financial Ombudsman Service, since 2004.